The powerful PE500 Mill Size Balers are designed to handle with ease large volumes of cardboard and plastic waste. These cardboard balers are perfect for recycling centres and skip companies, as well as warehouses, factories and large manufacturing sites. 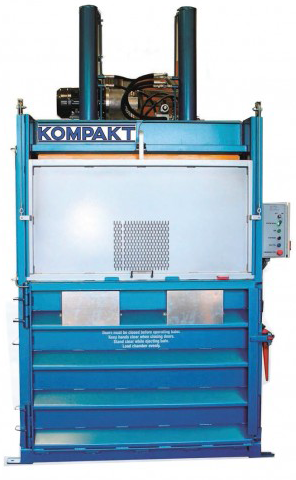 This remarkable energy-efficient machine can produce incomparably compact bales of 500-600 kgs! Mill size balers, like the PE 550, are the perfect choice when you have exceptionally large quantities of waste material. Especially when you have the option of renting or leasing the balers saving you upfront payment as well. They save you a chunk of cash by producing perfectly sized bales that can easily be transported and sold directly to paper mills and plastic recycling factories. Supercharge productivity for your workforce by drastically reducing the time spent managing waste materials. 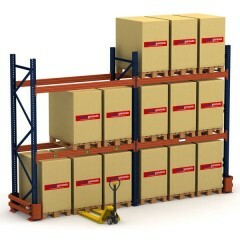 Plus, the perfectly compact bales take minimum storage freeing up site space and increases efficiency as well. Reduced transportation, better compacting and responsible recycling gives your business the eco-friendly edge it needs in a cost-effective way. 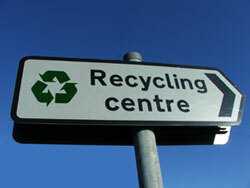 These balers have been installed in many skip companies and recycling centres. Mill Size Bales ensure that our customers receive the highest possible rebate. Mill size balers are extremely popular with large warehouses or distributions centres all over the UK. The machine makes 500kg bales to ensure maximum rebates are received for plastic and cardboard material. Our mill size machines all require 3 phase power. Most depots and facilities can have this installed by a qualified electrician. How do I ensure our business is compliant with health and safety requirements in relation to the baler? Does this machine require servicing and if so, how frequently?